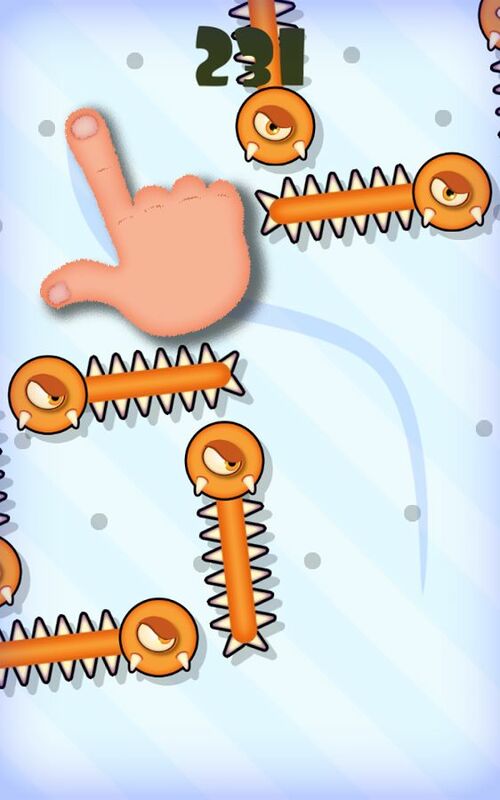 MMM Fingers you know about this Game ? Game addicts are many many. I saw many guys playing GTA, Temple Run, Subway Surfers. But I’m very addicted to this game. Yeah !! The problem is I can’t high score. Why can’t you try instead ? Try to Beat my High Score 😛 LOL !! I know you can’t. Just Joking. Yes you can. At first i hate this game. Then after my friend told this game is too tough. What a Great Friend 😛 . Then I started playing this game. My first Score is 70. WTF !! Why i can’t get High Score. Just like in Real roads . I mean while you’re riding your bike. Other fellows hit on your bike without their Knowledge while racing. May be Developers of this game faced the same problem before making this game. In Roads without hitting on other Cars, Bikes you have to Reach the destination safely. This game is also like that. 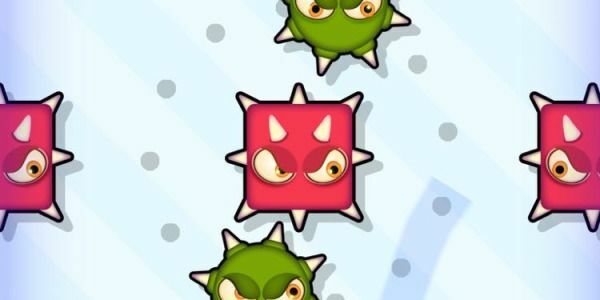 Mmm Fingers idea is to dodge the finger at various spiky moving monsters. 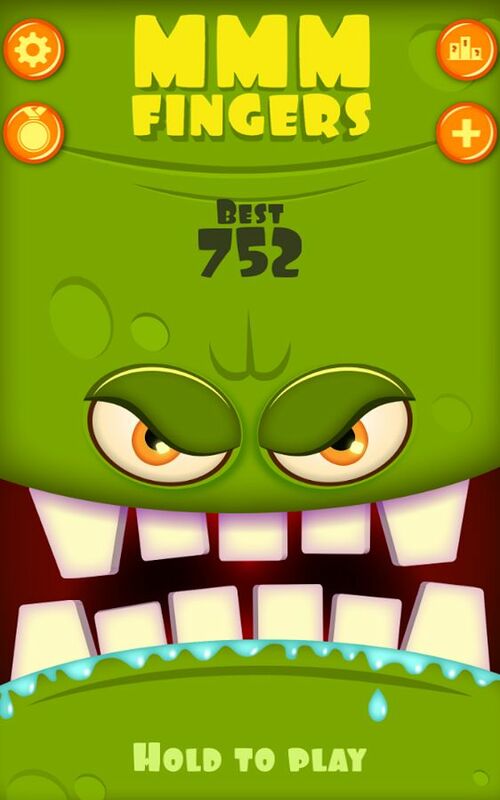 If the player collides with a finger to one of Monster, the game will have to start from The beginning. Some monsters are orange, green and red. I think monsters drunk alcohol before we open the game. They float on the Air. That’s it. You’re over. Play Carefully. Read the below notes.